Pets and Humans alike are all trying and loving bug based products! There is an alternative form of food full of nutrients like protein and fibre that is being used in pet treats and soon, pet food as well, and the source may surprise you. Bugs! 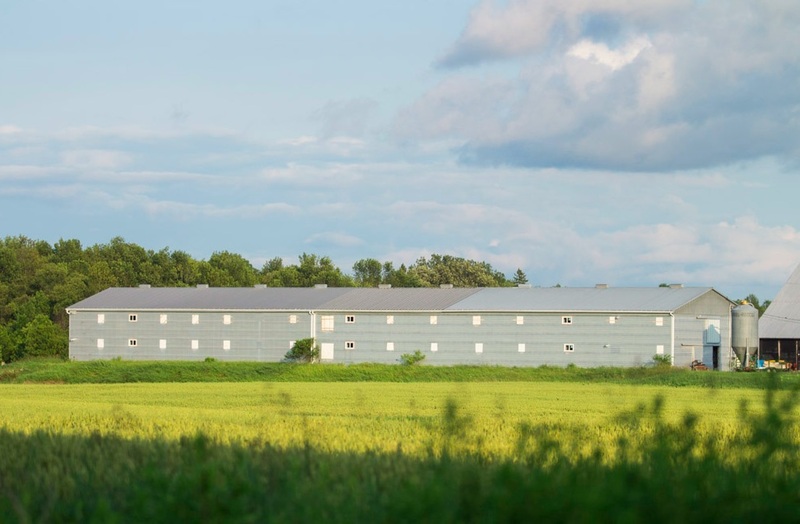 You may think that it would be hard to get people interested in these products, but the truth is, “keeping up with the demand is the only hill to climb right now for the bug farms,” Jarrod, the co-founder and President of Entomo Farms tells me in an interview. I did a piece on cricket based dog treats a few weeks ago with Anne Carleson the owner of Jiminy’s, and I was so intrigued (like most of you), that I needed to dig a little deeper and find out more. Hearing the story and passion of Jarrod may shift your perspective on these little crawly creatures and their place in the western diet. Yes, it is true that there are cricket and other bug based products for pets and humans as well that are packed with fiber, B12, iron, calcium, Omega 3 and 6 Fatty acids and many other nutrients! So, how did Jarrod find himself in the business of bugs and what does that even look like? Jarrod was a long-time Chiropractor where he lives in Canada, and his two brothers were in the bug business, raising insects for reptile food. After seeing the Shark Tank episode where Mark Cuban invested in and partnered with a Cricket Based protein product, he knew it was the right time to jump at this opportunity and work with his brothers to combine his love of health and wellness with their expansive knowledge of this industry. Entomo Farms was born. 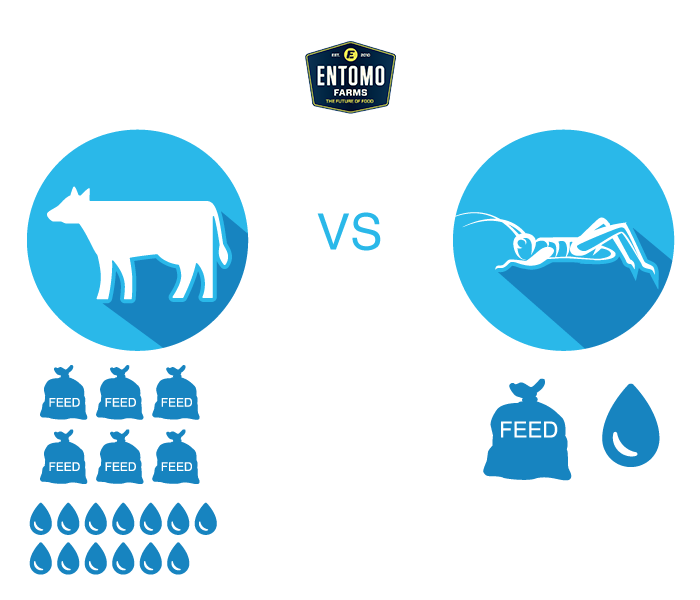 “As a comparison, cows turn 10% of their feed into food that we can consume. 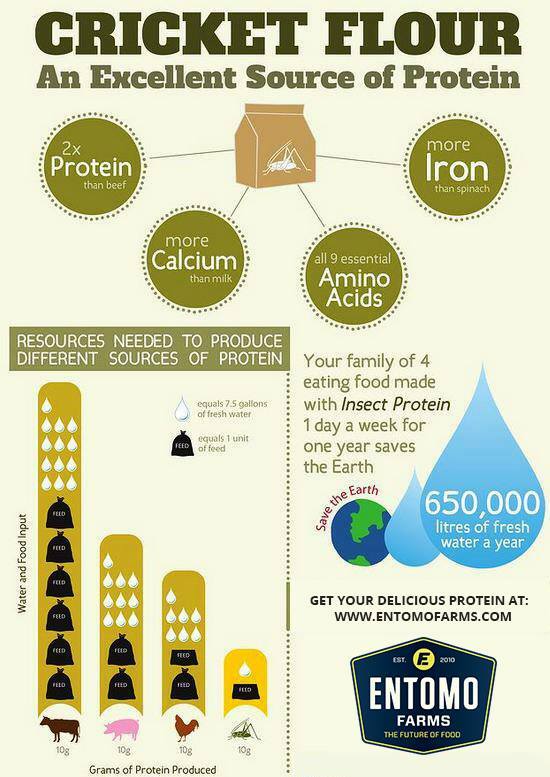 Crickets, we are finding, turn almost 100% of their feed into consumable food for us and our pets! Also, it is not well known that the further away from your own genetics that you eat, the less likely you are to suffer from food related illnesses. 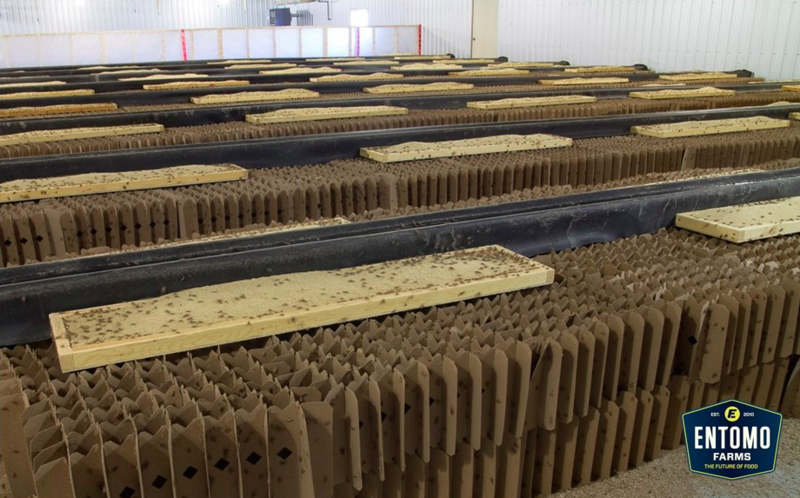 The bacteria that exist on genetically similar animals have the ability to invade and cause maladies.” In addition to the safe and sustainable nature of cricket farming, they are packed with vitamins and minerals like iron, zinc, magnesium, manganese, and copper. Research is showing that the nutrients are bioavailable and amazing for the gut biome. And, if you are up on any scientific research regarding health, you have seen the importance of gut health for your mood, energy, brain function and more! This goes for pets too. They Taste Great! Don’t knock it til you try it! They are clean sources of protein and vitamins! 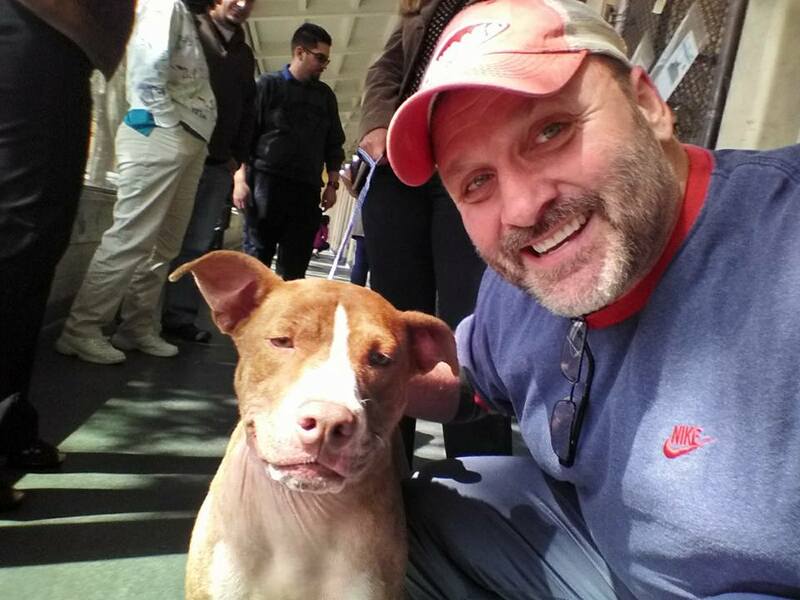 By buying them now, you give back to Brown Dog Foundation! 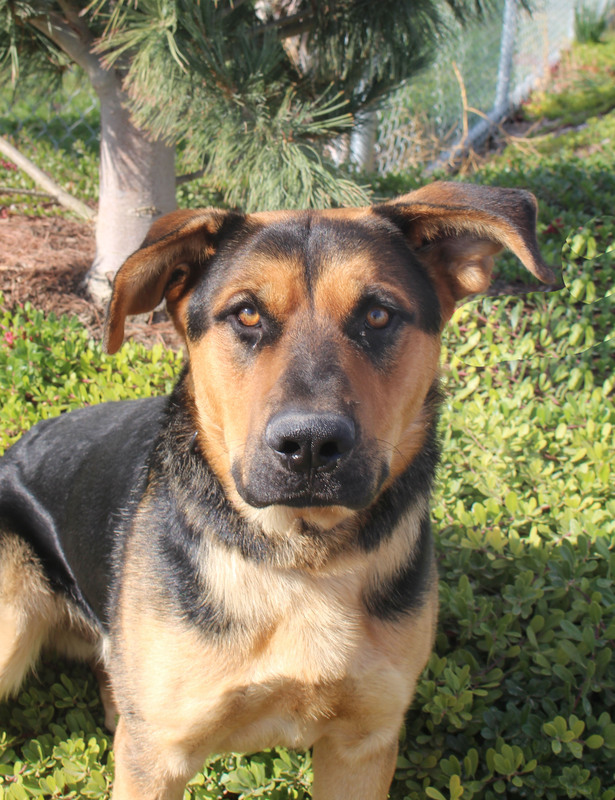 10% of every order goes back to support families in need of funding to make sure their pets get the care that need to stay alive. 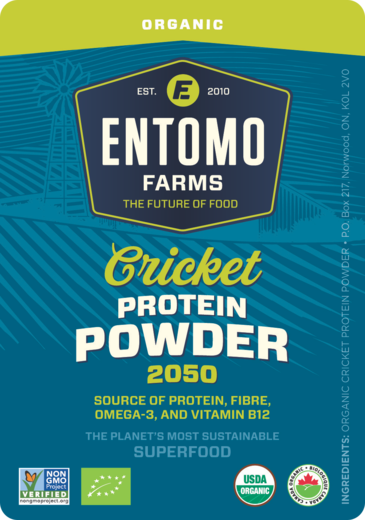 There is a lot more we could say about crickets and Entomo Farms, but we think you should just try them and see what YOU think! Use coupon code PTBUGS for 10% off your order + an additional 10% will go to charitable causes! 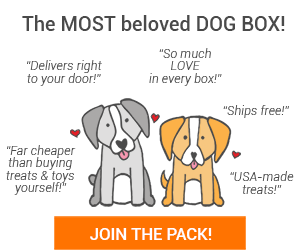 Choose from products for humans and for pets!